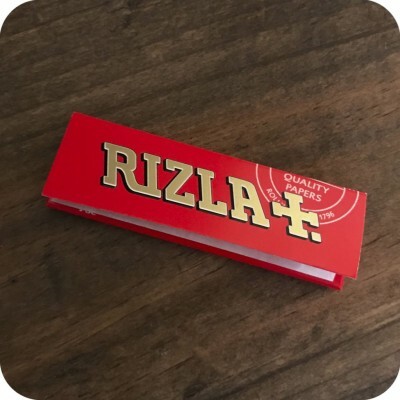 Rizla 1 inch rolling papers are made with medium thin rice paper with cut corners that make them easy to roll with, as well as burn slower so your material lasts longer. 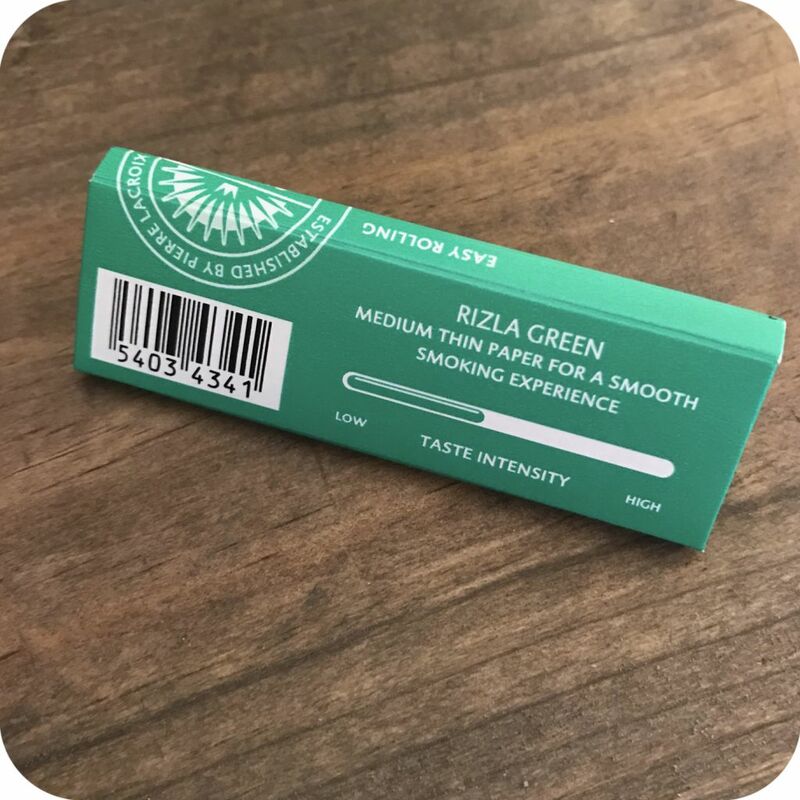 Rizla is dedicated to crafting their products from responsible sources and are one of the only brands to be FSC certified, which ensures the longevity and prosperity of the world’s most important forest resources. 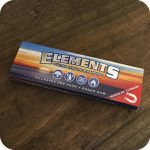 Their papers are made only with the highest quality material including all natural arabic gum and generally have a low taste intensity. 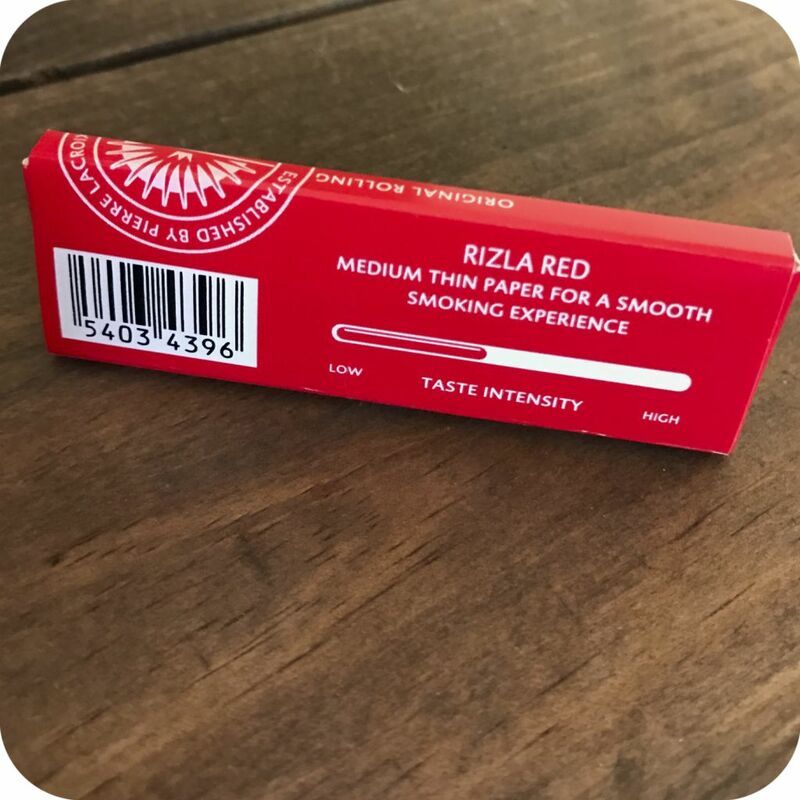 The red and green Rizla papers specifically note on the back that the flavor profile for this particular paper is on the lower end, although not entirely unnoticeable. 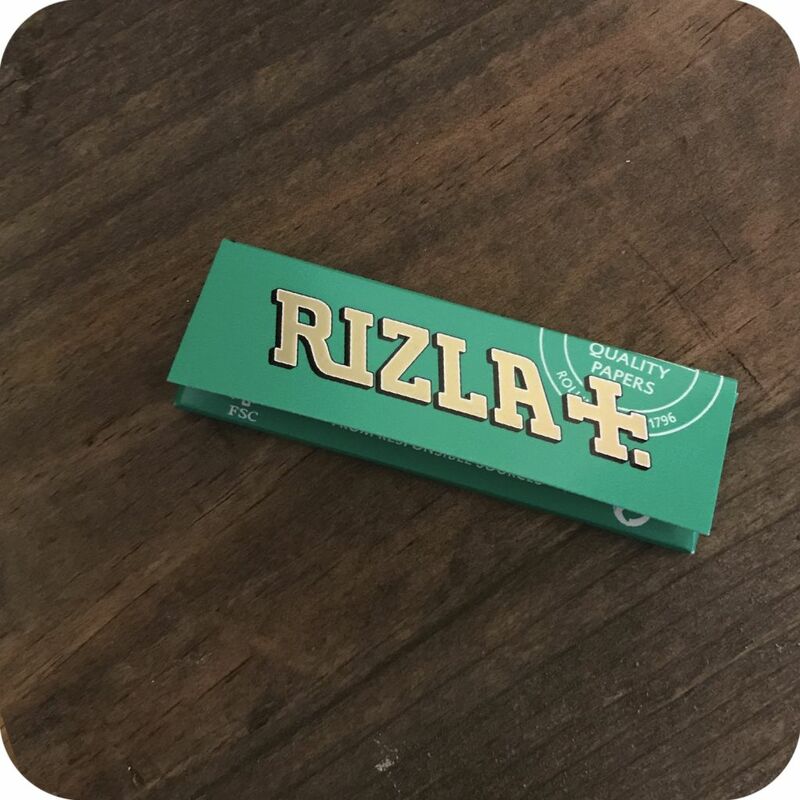 Rizla commitment to conservation and all-natural components is impressive in itself, but their product’s’ ability to let you effortlessly roll thanks to their shortened length and cut corners is what really cements this brand as an all time classic. 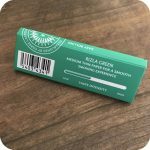 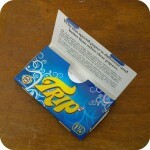 One pack has 50 rolling papers, with a piece of paper slipped in near the end to alert the user that they are running low. 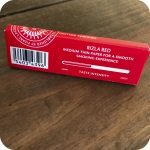 Be sure to note your preference for red or green papers in the comments/notes section of your order! Tags: brooklyn smoke shop, nyc smoke shop, papers, rizla, rizla 1 inch, rizla green, rolling accessories.